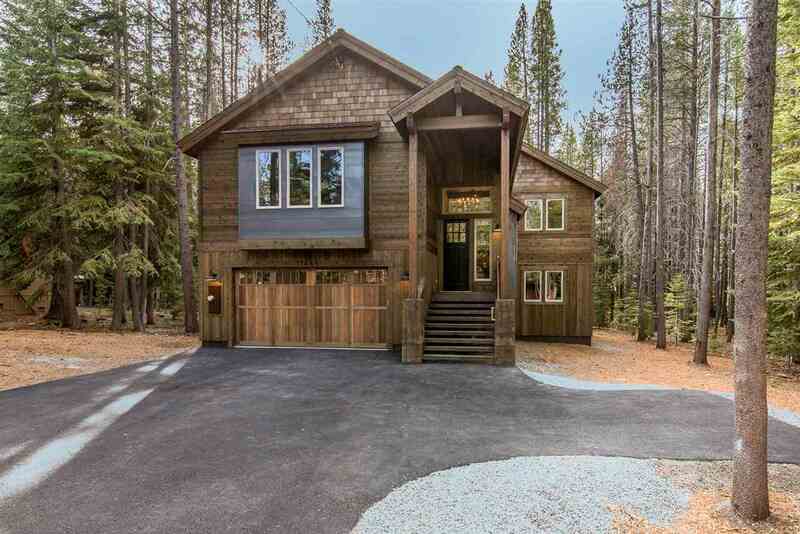 Live in your mountain dream home! 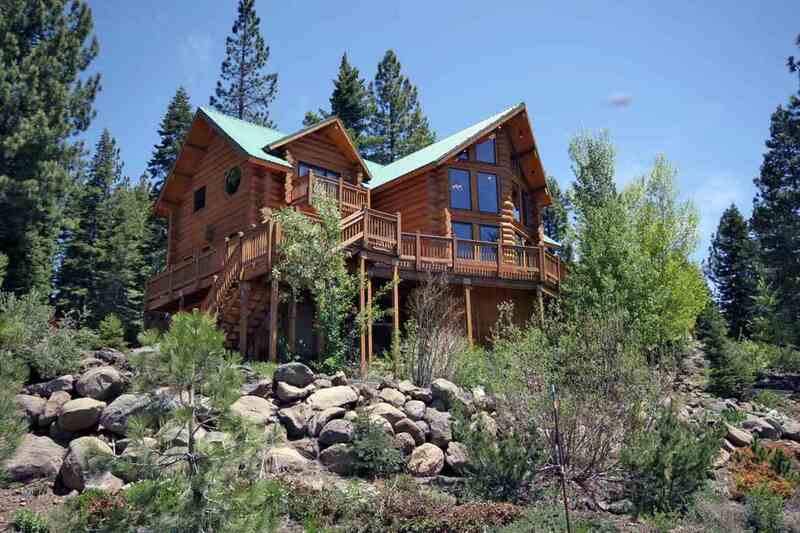 Tahoe Donner real estate is teeming with a variety of newer homes in different price ranges. 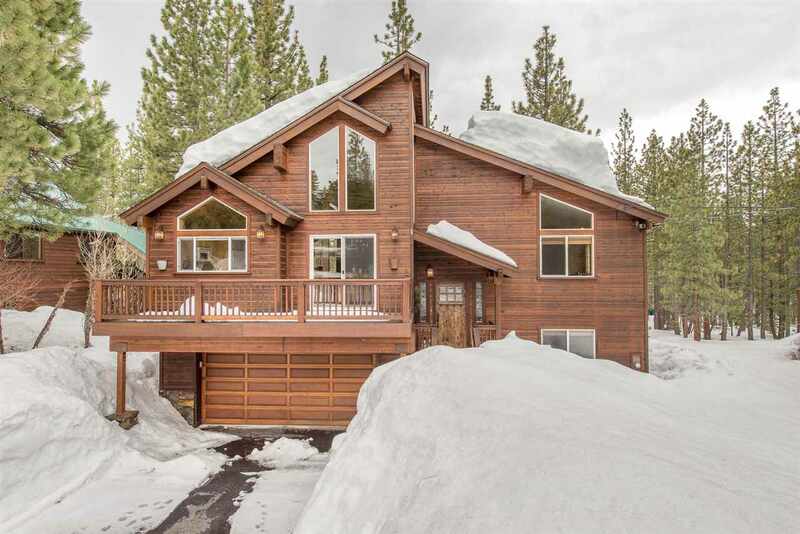 Choose a cozy Tahoe Donner condominium, a comfortable Tahoe Donner cabin, or bask in the extravagance of a spacious new luxury mountain home. 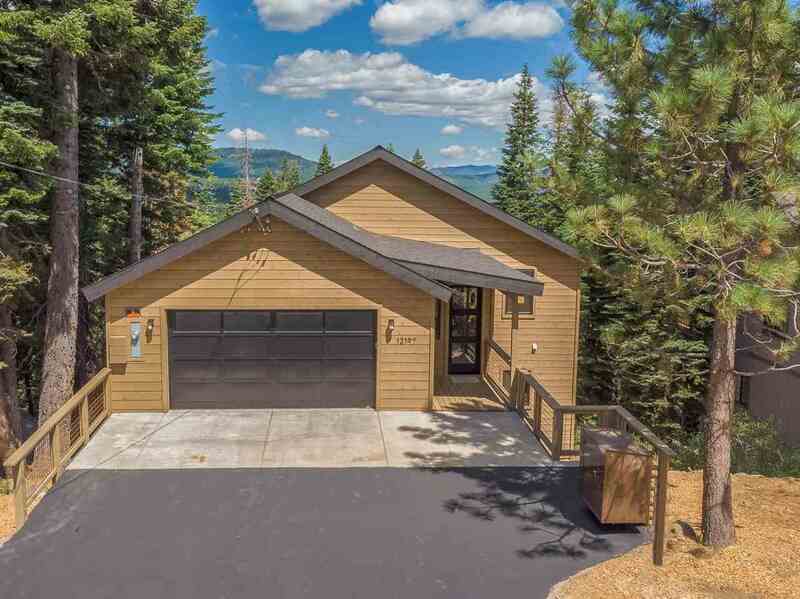 Tahoe Donner is a 6,000-acre planned community with a great location and unequaled amenities which make it a desirable place to own in Truckee. 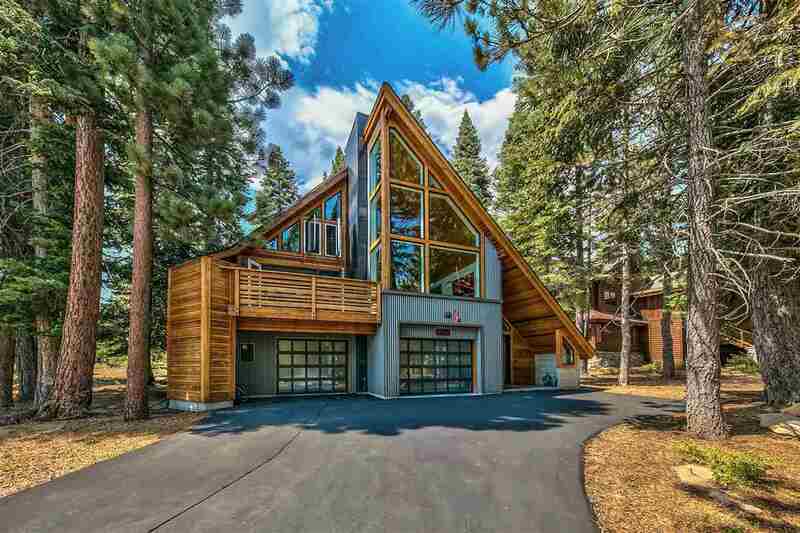 The Tahoe Donner Recreation Center has something for everyone. 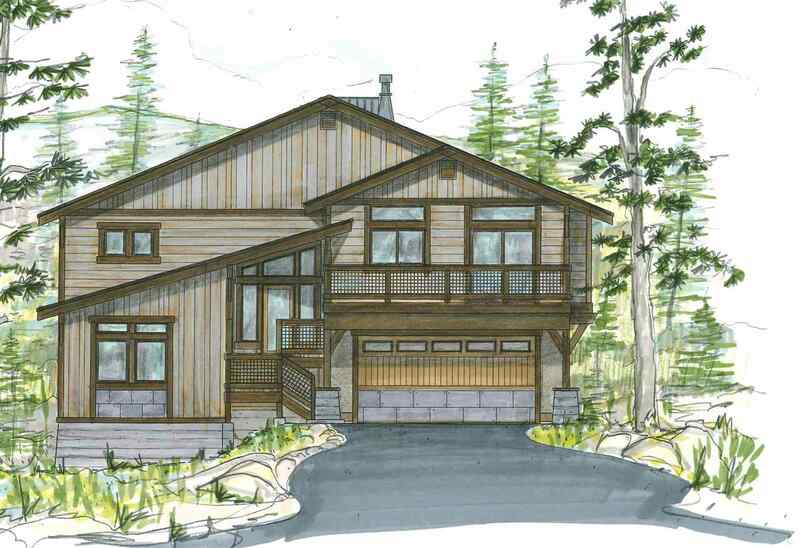 The Trout Creek Recreation Center’s state-of-the-art fitness facility will keep your in shape year-round. Hit the weight and cardio rooms, take a fitness class, get your heart rate up in the lap pool or relax in the recreation pool. After your workout, relax in the steam room or dry sauna, or enjoy a massage or spa treatment. 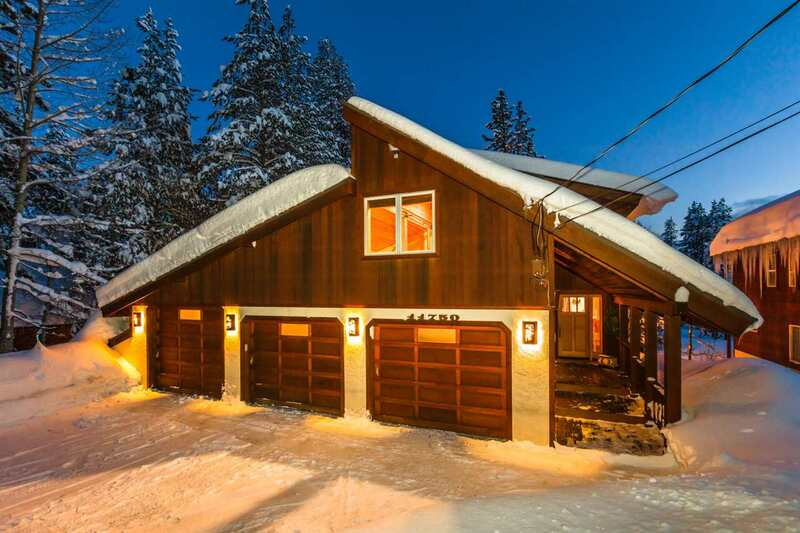 Winter activities bring you to the Tahoe Donner Downhill Ski Area, the Tahoe Donner Cross Country Ski Area with its 100 kilometers of scenic trails, or slipping and sliding down the tubing and sledding hill. 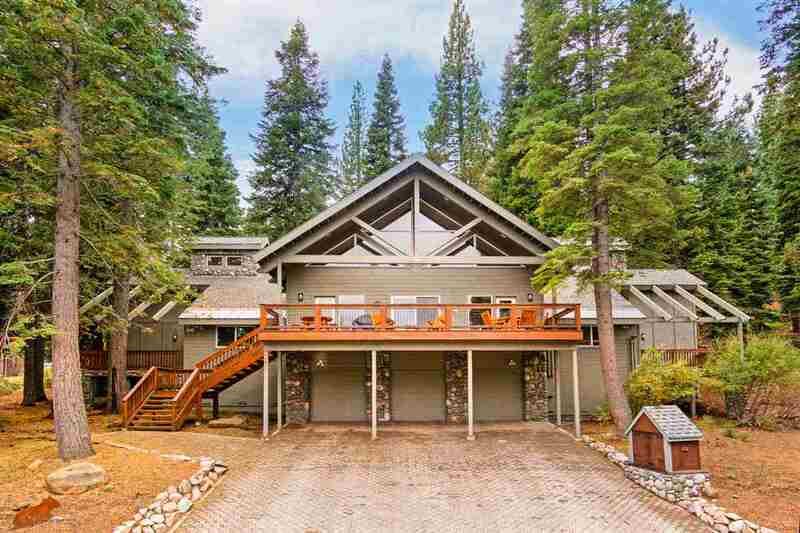 Summertime is perfect for exploring the Sierra Mountains by horseback, swimming at the Beach Club Marina, camping next to Alder Creek, or hitting the courts of the Tennis Center. 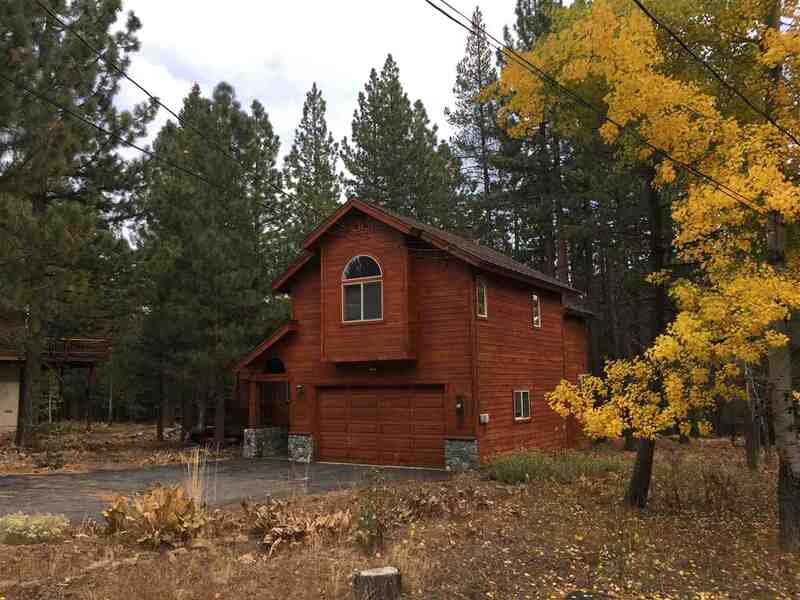 The Tahoe Donner Golf Course is a hidden gem with challenging greens that has been nominated for Best Remodeled Golf Course in America by Golf Digest Magazine. 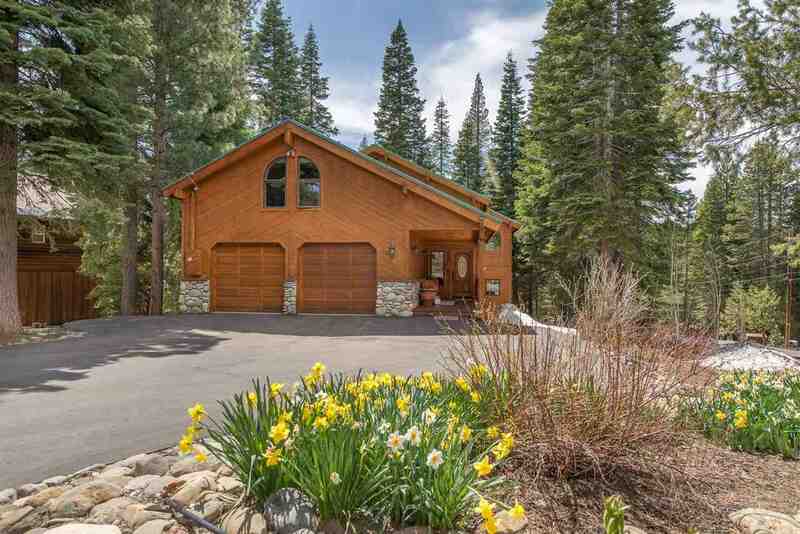 Tahoe Donner homes for sale are beautiful! 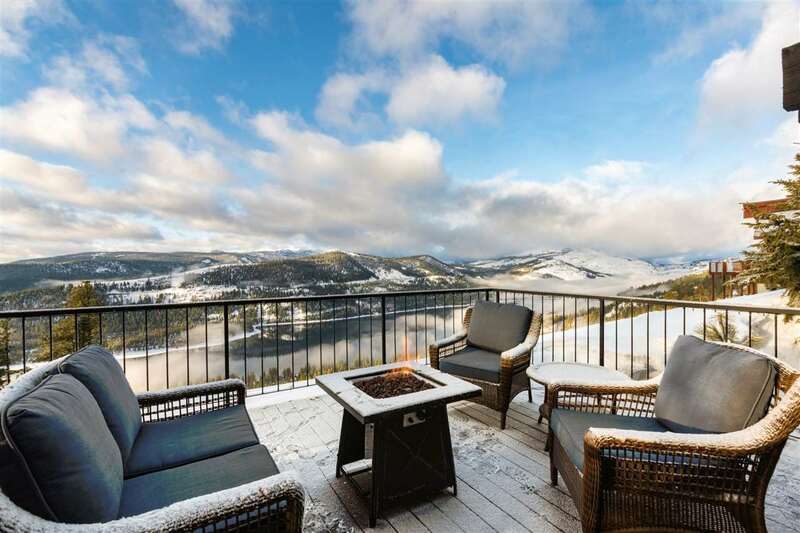 With so much to do in this magnificent four-season resort community it is the perfect place to live and play. 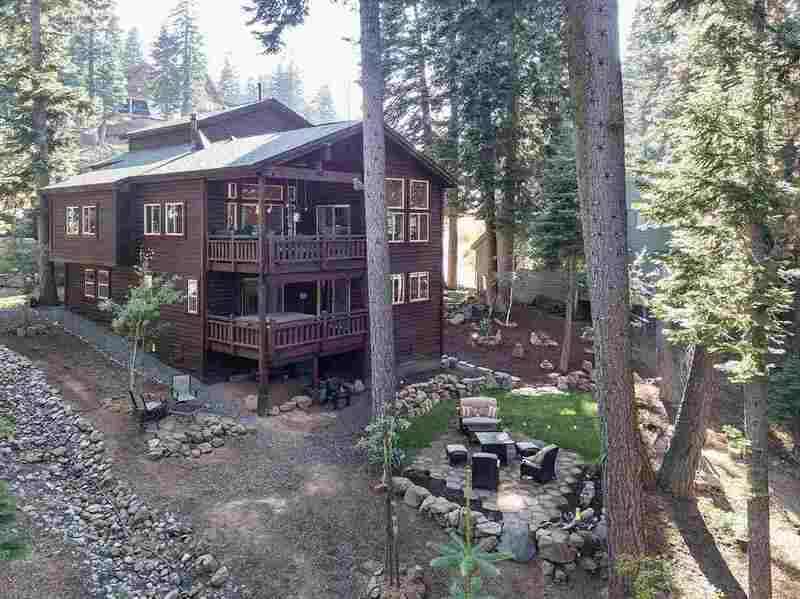 Visit Tahoe Donner, Truckee, CA, and you may just stay forever.